Melanie Weaver is a licensed attorney with a passion for real estate. As a licensed attorney, Melanie is well equipped to deal with, and solve almost any issue her clients may encounter in their real estate ventures. Most importantly, Melanie is highly committed to providing superior services to her clients. 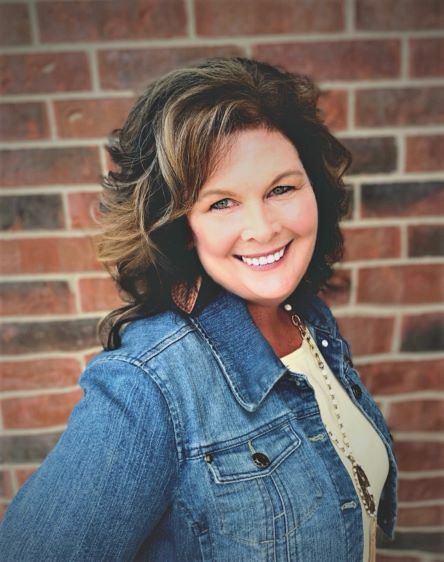 Melanie is a member of the National Association of Realtors, Missouri Association of Realtors and the Kansas City Regional Association of Realtors. Each client that works with Melanie will receive professional and personalized attention specifically tailored to their real estate needs. Whether you are a first time buyer, an investor or looking to sell your home or commercial property, Melanie Weaver will be there with you every step of the way. See properties that are currently on the market. Search for properties that may be right for you. Contact me for more information, to schedule a showing or for a complimentary market anaylys of your current home. I made a move from out of state and Melanie was very helpful with information regarding local businesses and attractions. She was great at keeping me informed of the progress toward closing and the inspection since I was out of state. She was always timely in responding to my questions.